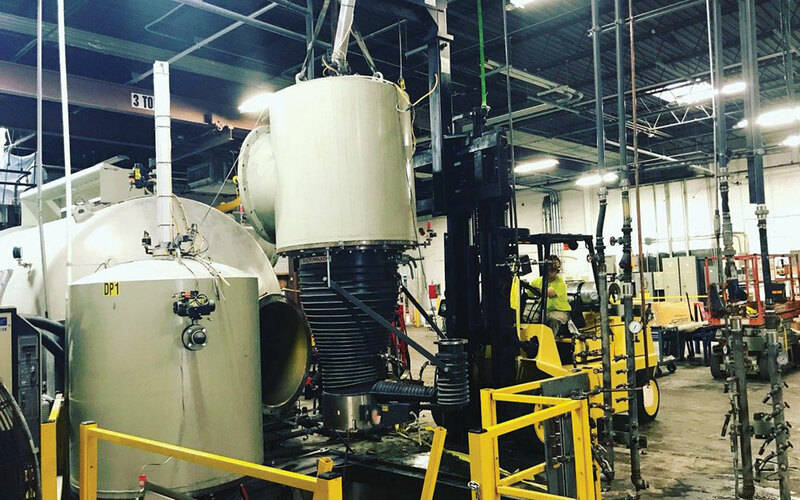 Heritage Industrial Services, Inc. (Heritage) –was contracted to perform an Industrial Manufacturing Plant Closure and Decommission project at a 400,000 sq. ft. plant located in Northern, NJ. The project was performed for a large International manufacturer of foils, laminates and holographic materials. Over the years, Heritage had been the contractor of choice for handling the machinery and equipment within the facility. Heritage was contracted by the client based on its competitive bid, past turn-key services provided and ability to perform this work under a critical path schedule. Production at the plant ended in Mid-July 2018 and removal work started simultaneously, with a completion deadline set in end-September 2018. 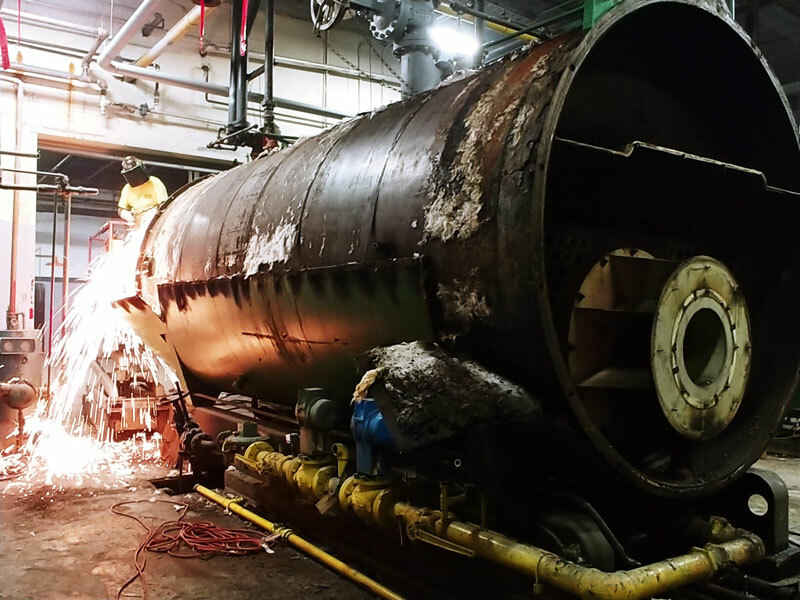 This timeline gave Heritage less than 12 weeks to dismantle, load, and remove all the machinery and equipment within the plant, delivering the plant completely empty to the customer on-time. Prior to mobilizing, a kickoff meeting was held, and the approved Site-Specific Health & Safety Plan was reviewed by all employees. Complete loading of 20 truckloads of machinery and equipment for shipment to other company plants located in CA, OH and PA. Deliver the facility empty in less than 12 weeks, meeting the customer’s deadline of completion. All machinery and equipment were removed from the plant in less than 12 weeks head of the critical path schedule and deadline. The following company owned tools and equipment were utilized thru-out the project including but not limited to various small tools, rigging booms, 15K capacity lull, various forklifts ranging from 5K capacity to 20K capacity, and a Versa-Lift 40-60. The turn-key project was performed by Heritage safely with no incidents and to the customers satisfaction. A “History of Quality and Dedication” is what separates us from others.